We do take in rescues. If you or anyone you know, knows a hedgehog in need please contact us through our Facebook page or Email. Shipping is available for an additional $150.00 in the United States through United Air Lines. 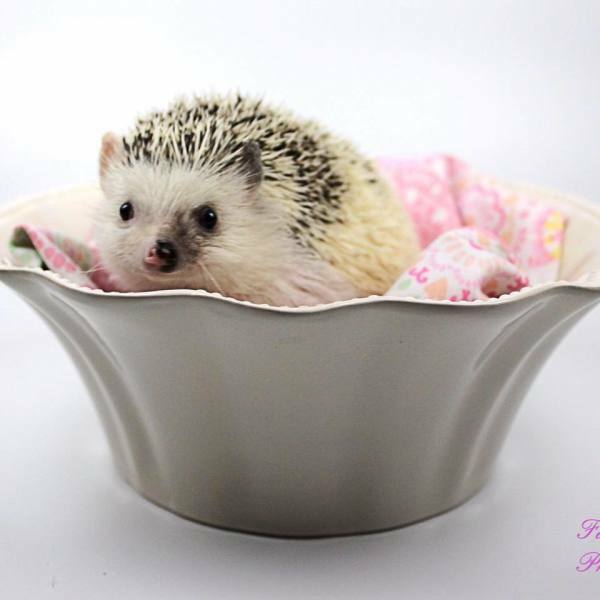 We want your hedgehog to be taken care of even, while you're away from home. 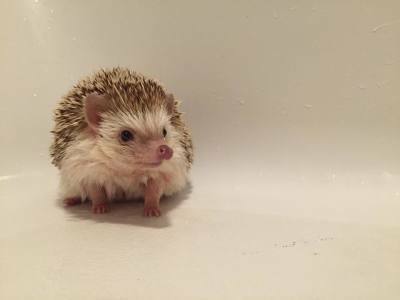 Let us watch your hedgie for just $5 per day so you can feel free to enjoy your vacation! 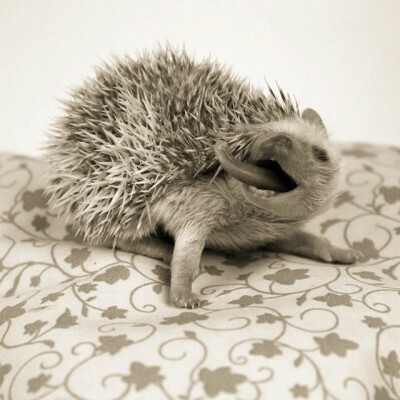 Hedgehogs should have one owner once they are adopted. Just like many other animals who have been re-homed several times, they can form behavioral issues. 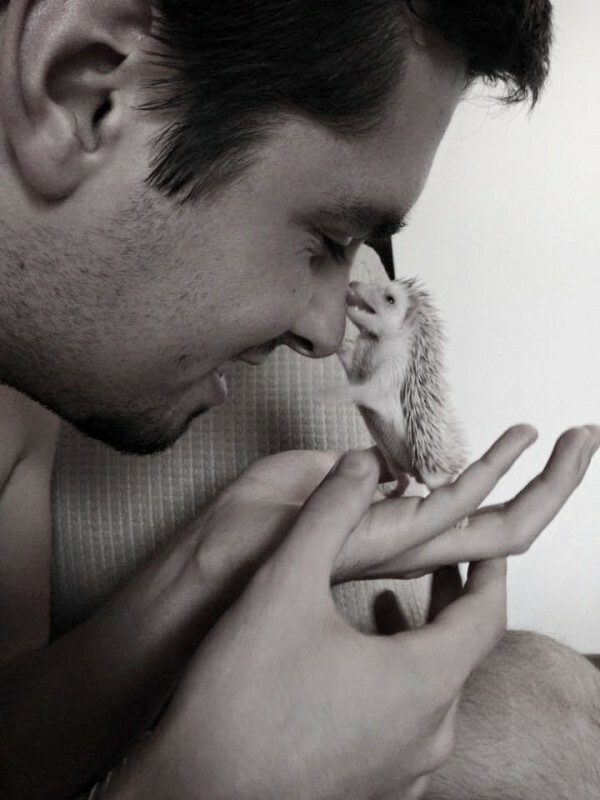 Before you even think about adopting a hedgehog, picture you life for the next 3-5 years. 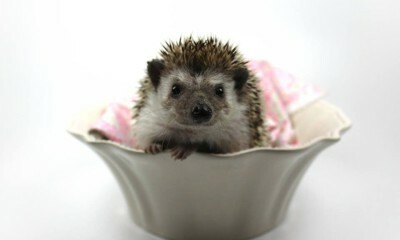 Will you make time for a hedgehog and can you give it a loving, forever home for the rest of its life? We hope the answer is a resounding "YES!" We understand that things happen and situations change. If that's the case, please contact us first before you begin re-homing your hedgehog.